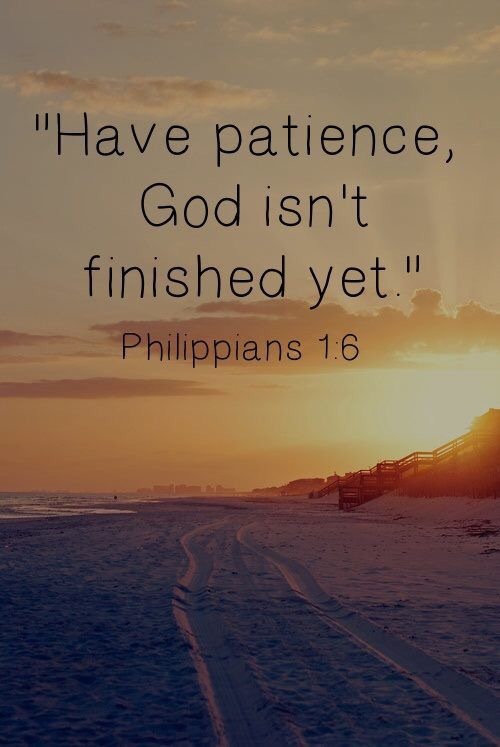 You are a work in progress, His unfinished masterpiece, His precious treasure. He will not abandon your character to chance or sacrifice your growth to unforeseen circumstances. He knows where you are, what you need and what will happen. In fact, he will use the very conflict you are asking to get out of to grow you into the person he created you to be. In fact, He has only just begun. Thank you for these precious thoughts on Philippians. It is the first book I studied in the Bible after accepting Christ as my Savior in 1980. It remains a favorite place ro seek His wisdom.